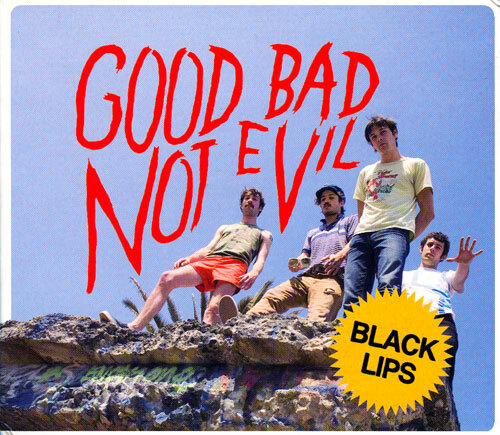 Here we are seven full years into the Black Lips saga and their direction continues along the same fastidious path towards harmless self-destruction with the release of their anxiously awaited fourth studio album, and the second for Vice Records, entitled Good Bad, Not Evil. With all the hype and momentum the beloved Atlanta boys have generated in the time between their epic In Bloom album on In The Red in 2005, and their treacherous leap to the nether regions of the overground music 'business' last year, it's great to hear that little has changed in their gritty style, but maybe just momentarily wiped clean with a soiled rag. They still have the most impressive international tour schedule of anyone even considered their peers, and their restless energy to create great music and committed drive to finding rock'n roll paradise on Earth, is unrelenting to say the least. Their luck is golden, their attitude is perfectly natural, and the songs they continue to create on this new album are still spinning the heads of even their longest-running fans from the days when they were still the new kids in Bomp! Records' roster of legendary musical icons. Not surprisingly, the new album is full of instant hits and infectious mind-melters just as every other before it has contained, but their new label situation has obviously afforded them better tools to work with, which shine brightly in the little nuances they slip in on the new LP. With sticky sitar, smokey lap steel, fancy xylophones, and back masking that surely instructs us to live it up until we're depleted of our lifeblood and lay destitute upon the rickety front steps of the Die Slaughterhaus residence (under complete surrender to the fact that they rhymed 'Schnapps' and 'cops' together so well), lets just say it clicks perfectly. 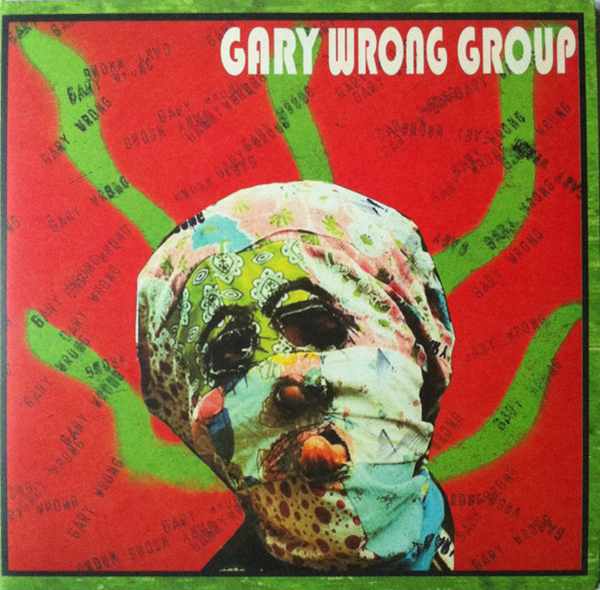 And just as their last album's slurred smash hit "Dirty Hands" proved itself to be this generation's "I Wanna Hold Your Hand," it's "Bad Kids" on the new album that can be summed up as this generation's version of "19th Nervous Breakdown." But if you still aren't convinced, take a listen to "Off The Block" and "Slime And Oxygen" and sit back completely reassured that the Black Lips are just continuing down the solid path they've carved out for themselves, and they're still having the best time doing it. You'd think it would be easy to succumb to the pressure of their ascending status in the vast rock'n roll universe, but miraculously the Black Lips have remained true to their roots better than any of the other so-called underground superstars now looking for greener pastures, and it's great to see that they've played their cards right and kept their priorities in check so well despite the turbulence of the spotlight, and the petty jealousies it creates. They have recently toured the Middle East and have plans for the Far East in the works, so it's really not a surprise to see so many new fans latching onto their Death Cult siren as it leads them into the higher eschelon of recognizable musical acts of the current day. The vinyl edition of Good Bad, Not Evil will be available from their own Die Slaughterhaus label next month, or buy the CD or MP3 version HERE. Stream the new album right HERE and see and hear for yourself.